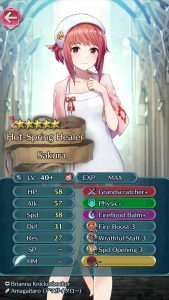 Heroes: Tempest Trials+: Heating Things Up! 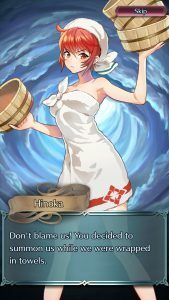 Another Tempest has sprung up in Fire Emblem Heroes! 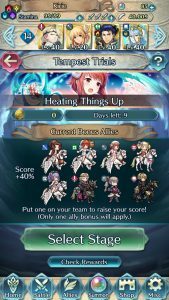 Tempest Trials+: Heating Things Up is now available in the Events menu. 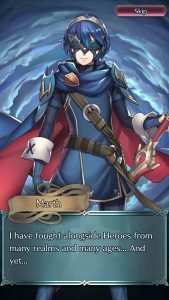 Once again, Masked Marth is looking for heroes to help fight against the storm. However, the help she gets is… not quite what she expected. 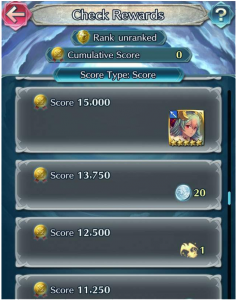 The Home screen displays your point value and reminds you of the current Bonus Allies. When you’re ready, select a stage and fight your way to the final map. The last map is based on an hot spring and features Sakura as the boss. Check out the final map layout and Sakura’s Lunatic skills and stats below. Fight lots of battles to earn lots of rewards! The special unit this time around is Camilla: Steamy Secrets. You can also earn some new Sacred Seals (Fire Boost 1, Even Def Wave 1, and Brazen Atk/Def 1), a Water Blessing, and tons of Orbs! Don’t forget to complete your daily quests for some other rewards as well. 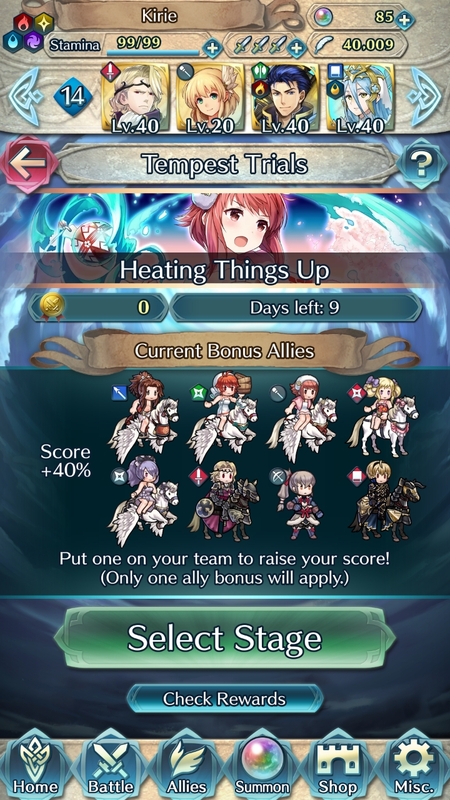 Tempest Trials+: Heating Things Up will be available for 10 days, fading into the mists on 5 February. 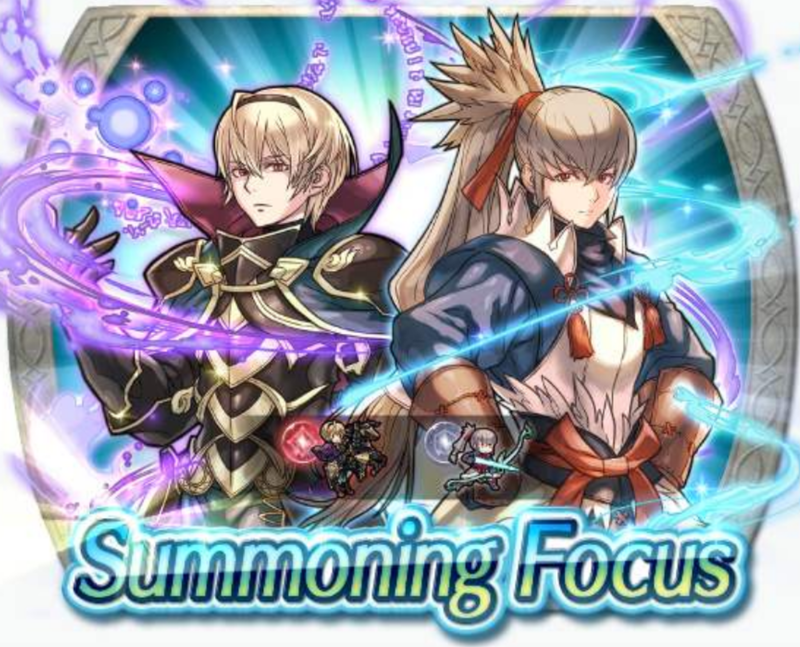 In preparation for the upcoming Tempest Trials+, a banner has been released featuring Leo: Serious Prince, and Takumi: Wild Card as the focus units. The banner is available from today, and ends on the 5th of February, 6:59AM UTC. The Tempest Trials+ itself will begin on the 26th of January, 7:00AM UTC, and will run until the 5th of February, 6:59AM UTC. That towel clip’s under some stress, for sure. This TT+’s main rewards are set to be two copies (one 4-star and one 5-star) of Camilla: Steamy Secrets, Brazen Atk/Def 1 Seal, and Even Def Wave 1 Seal! Pretty damn good seals, I must say. Click on “Read more” below to view the bonus units for the upcoming TT+. Heroes New Year’s Celebration! 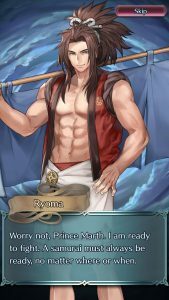 Banners, Tempest Trials, Quests, & More! Hope you’re having a Happy New Year, Fire Emblem fans! 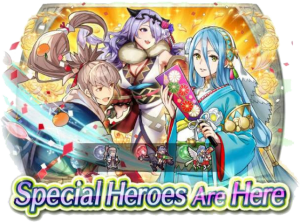 Fire Emblem Heroes is also ringing in the new year with an extensive New Year’s Celebration. Some of these events have already been announced, but others are brand new. Let’s take a look at what’s in store! 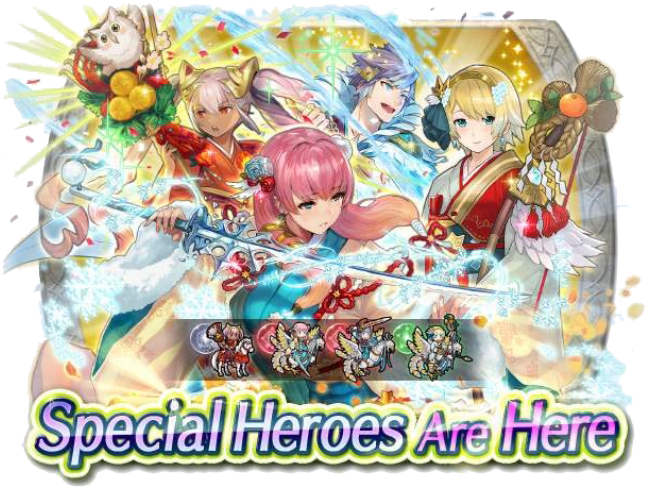 Summoners can spend their Orbs on two New Year’s themed banners: New Year’s of Fire and Ice and Happy New Year!. 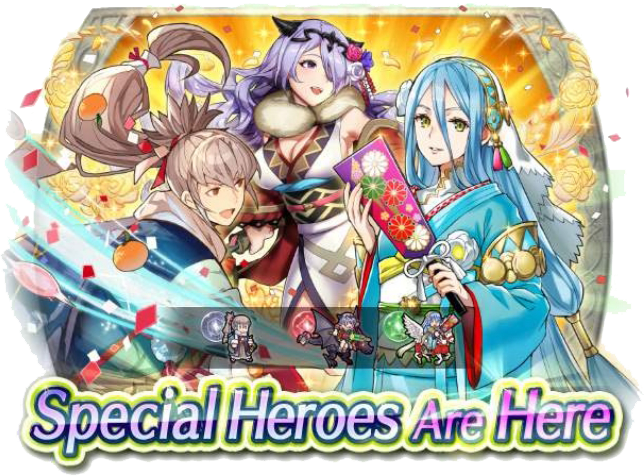 The first contains the special New Year characters revealed earlier this week: Laevateinn, Gunnthrá, Hríd, and Fjorm. Check out our earlier article for a trailer and more details for these heroes. 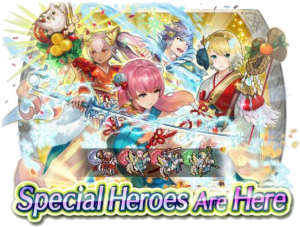 The latter banner is, as expected, a rerun of last year’s New Year banner. 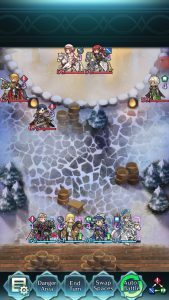 You can try your hand at summoning Takumi, Camilla, and Azura here. These heroes will be appearing in the upcoming Voting Gauntlet. Both banners will be around for a full month, ending on 1 February. To make sure you can summon some of these characters, Heroes will be providing lots of quests and bonuses! Right off the bat, all players will be getting New Year’s Summon Tickets as well as a New Year’s Log-In Bonus! 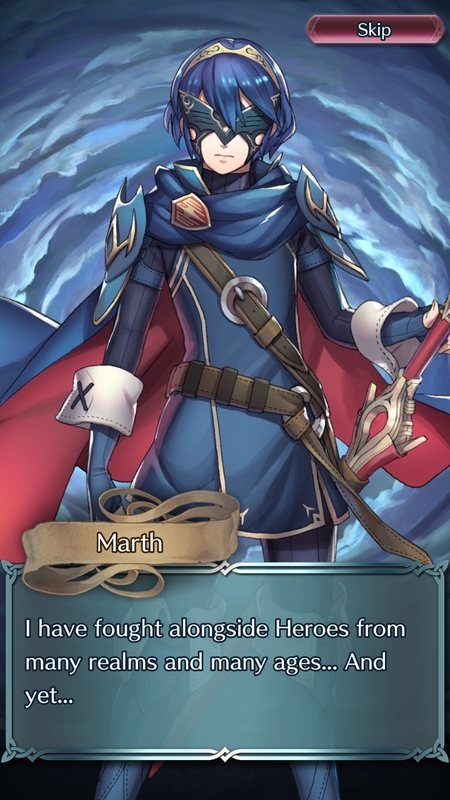 You can spend those tickets on the Fire and Ice banner. We’ll be getting a total of five of them over the next few days. Furthermore, you can earn some additional Orbs playing the latest Paralogue! New Year’s Wish is three chapters long, and also features Lunatic difficulty quests. Earn up to 12 Orbs by completing everything, and you’ll also get to see our newest New Year’s heroes in action. 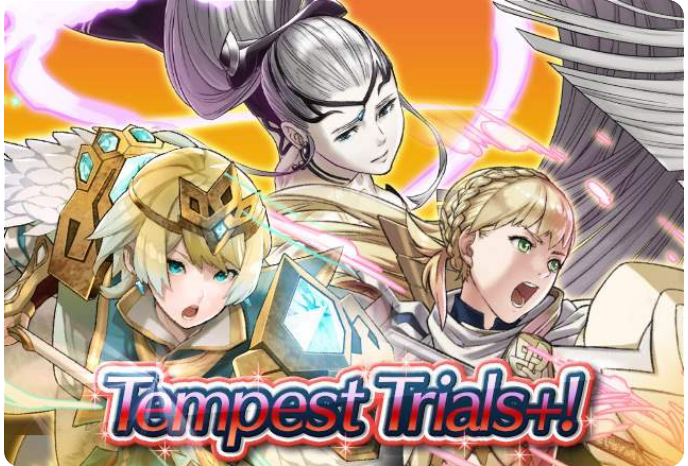 Those new heroes will be useful for the latest Tempest Trials+: An Alliance of Princesses, which also starts today! Check out our earlier article with full details, or hop on in and start battling. As usual, the Trials and their associated Daily Quests will be around for 10 days, ending on 11 January. If that’s not enough to keep you busy, the Heroes New Year’s Celebration also contains a large assortment of quests! Read on below for further details, or check them out in-game. 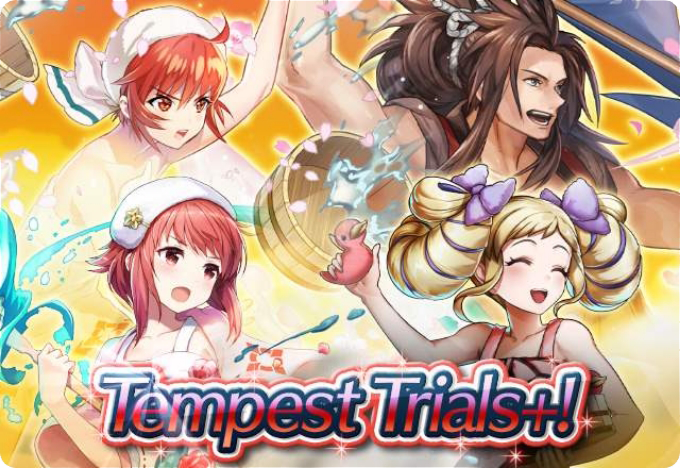 Heroes: Tempest Trials+: An Alliance of Princesses Coming Soon! Lots of new events are coming up shortly in Fire Emblem Heroes! Right on the heals of the new banner trailer and Voting Gauntlet teased just a few hours ago comes the latest TT information! 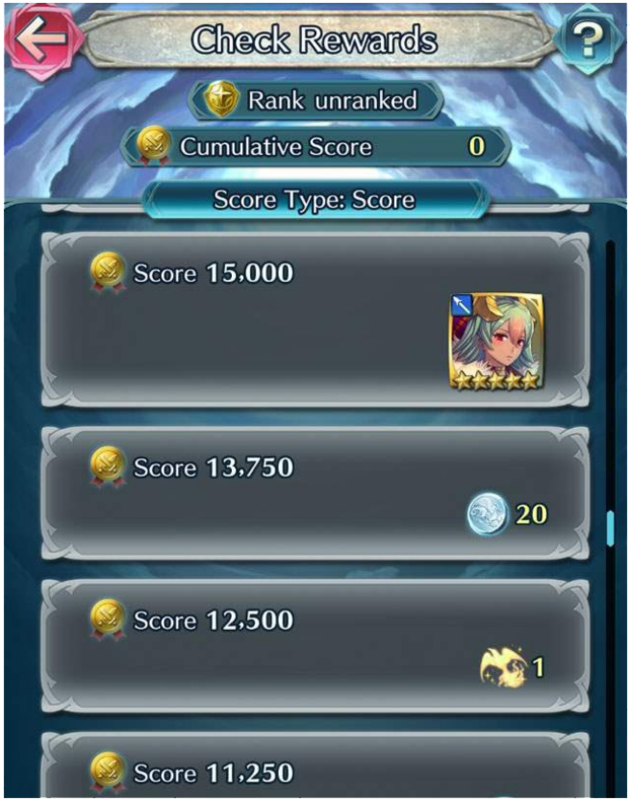 Put on your princess tiara and prepare for Tempest Trials+: An Alliance of Princesses. This newest Tempest Trials features the latest New Years heroes coming out soon! 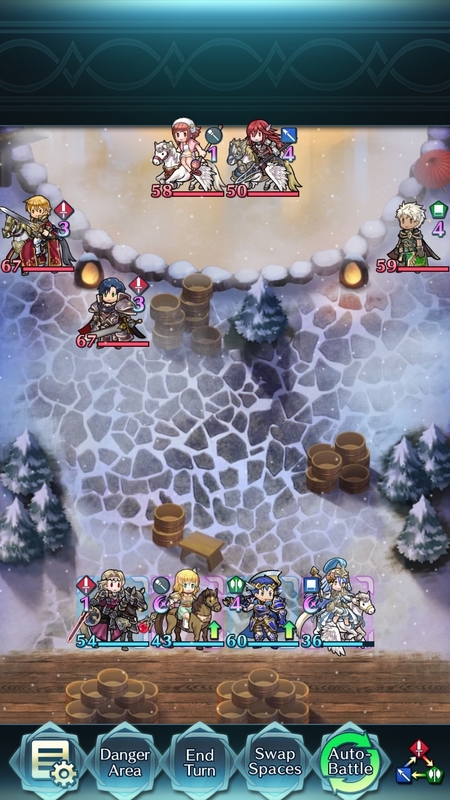 New Years versions of Fjorm, Gunnthrá, Hríd, and Laevateinn are all featured Bonus Allies. New Years Laegjarn also appears as the TT-exclusive unit! 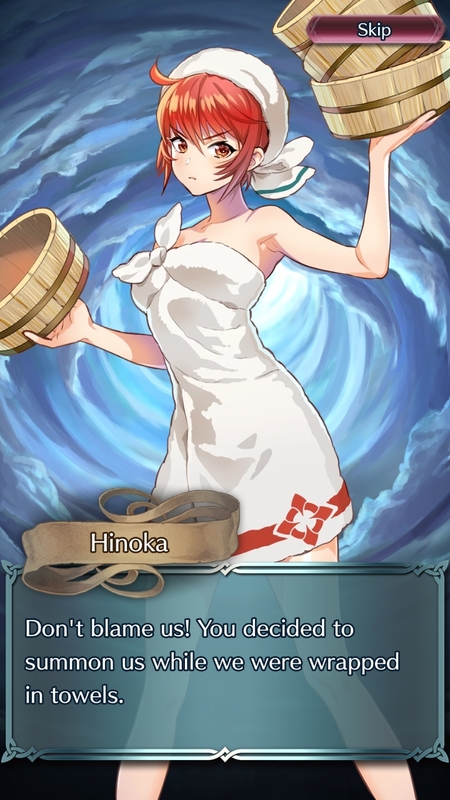 The final three Bonus Allies are regular versions of Fjorm, Eir, and Sharena. As such, there is no special TT banner this time around. 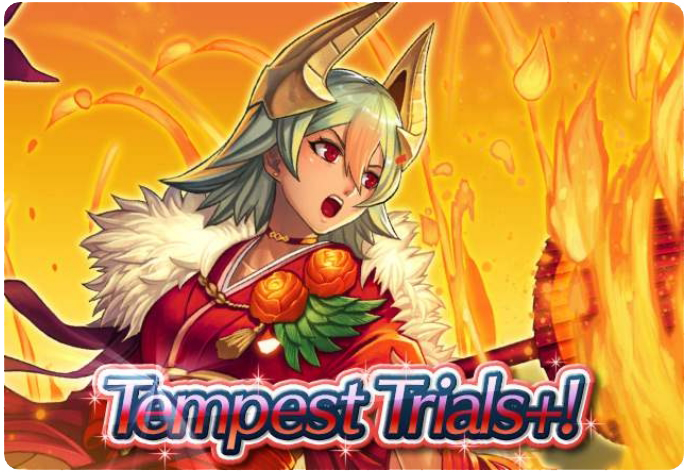 In addition to Laegjarn, this Tempest Trials is also giving out some other exciting rewards. Two new Sacred Seals have made the cut: Spur Def/Res 1 and Atk/Spd Bond 1! Furthermore, you’ll be able to get a mythic Light Blessing at 12,500 points. 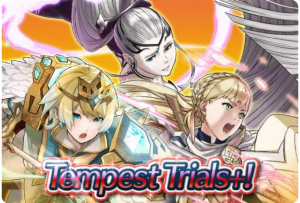 To help players earn up Orbs to summon for this New Years units, Heroes has also started a Tempest Trials Log-In Bonus! Starting today, we’ll be earning 13 Orbs over the course of the next ten days. Tempest Trials+: An Alliance of Princesses starts on 1 January. The mysterious New Years Celebration will also be starting that day. With so many banners and events, Heroes players will have plenty to do to ring in the new year!